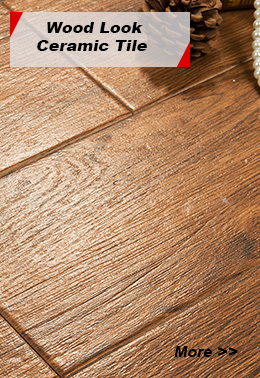 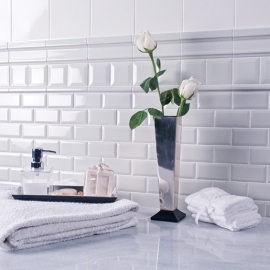 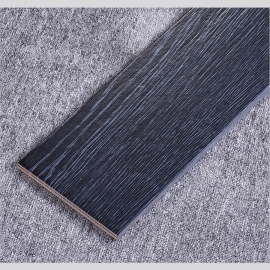 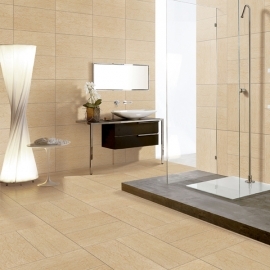 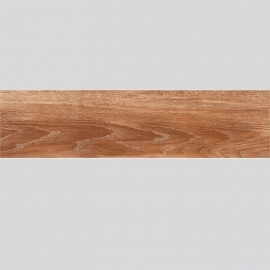 Classic Wood Porcelain Tile Products,Suppliers,Manufacturers. 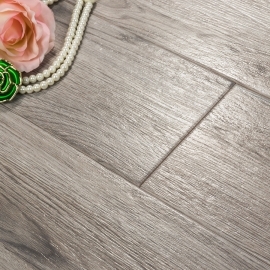 As usual, most of Wood Porcelain Tile looks extremely real and the grain looks lifelike as well through naked eye. 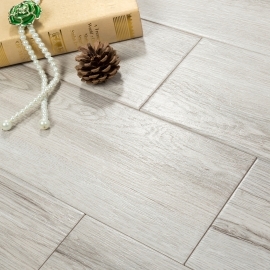 Home Retro Wood Porcelain Tile is easier to clean and maintain than real wood and thanks to sophisticated manufacturing techniques are durable enough for long-lasting beauty.